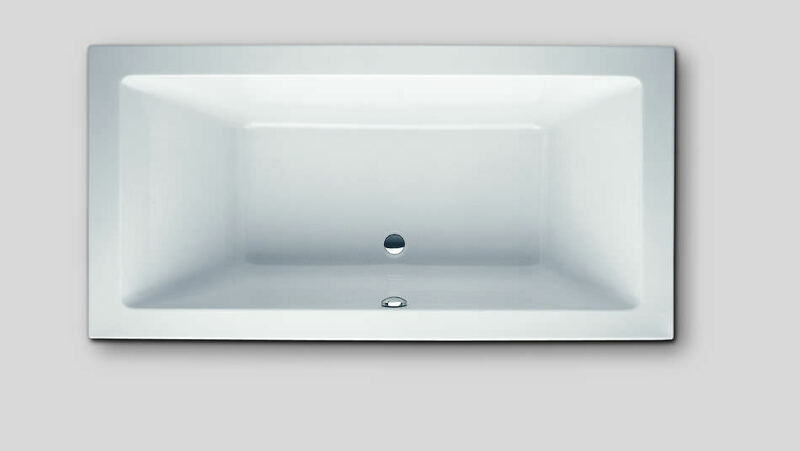 Characteristic feature which combines all the Scelta bathtub models is their pure design line. Consequent reduction of form leads to what's most essential. 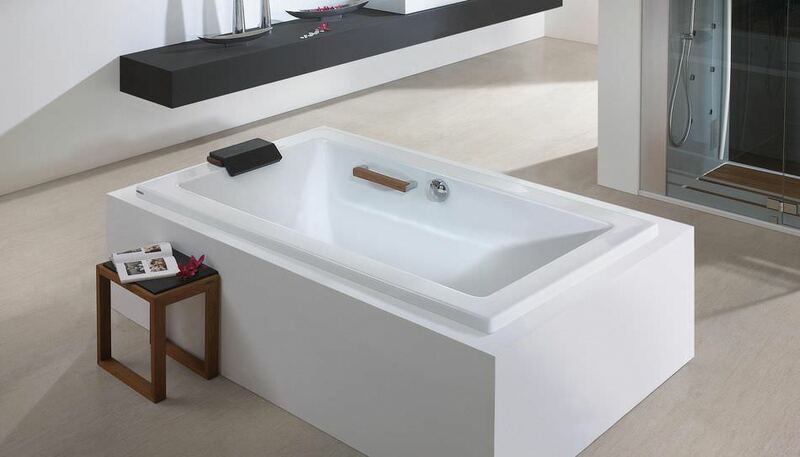 Thanks to the subtle line, the Scelta bathtubs series can be used in various bathroom projects and diversity of shapes allow to complete almost all the bathroom creations. Wide bathtub rim is an ideal place to put bathroom accessories.